Ever have one of those moments where you completely forgot something existed, only to have a random memory pulled from the cavernous depths of your brain when you see that thing again after a long time? Well, if not, then get ready, because these obscure Nickelodeon shows will certainly summon some oddly nostalgic memories. We're not talking about shows like Hey Dude or Salute Your Shorts – those are too recognizable. For this list, we've really dug into the dregs of NICK's past lineup, selecting shows that will cause you to freak out when you see them again after all these years. Some of the shows on this list are the most random and weird shows to ever air on Nickelodeon, including Weinerville, The Elephant Show, Space Cases, and more. These are the shows that might have made you change the channel back in the '90s, or perhaps you actually did watch and have just forgotten about them. Either way, you're likely to have a nostalgia overload after looking through this list, so don't say we didn't warn you. The Elephant Show is the perfect example of a nostalgia nightmare. The Canadian children's program eventually found its way to Nickelodeon via syndication. 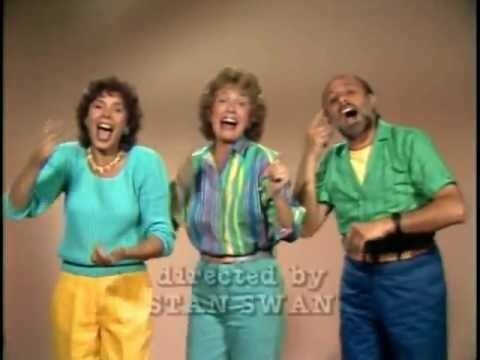 When you hear the show's trademark "Skinnamarink" song, you'll either smile or hide under your covers in fear. 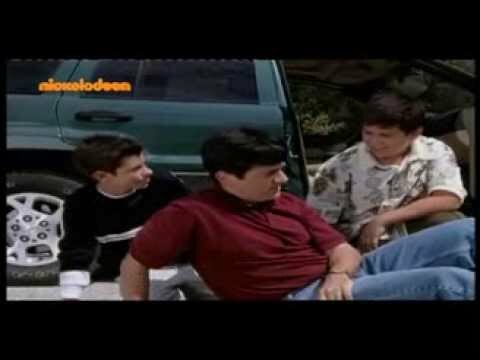 If you were a '90s Nickelodeon kid, then you might remember Round House as the show you turned off after All That was over. 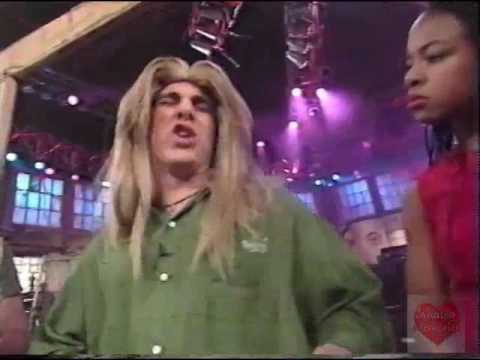 Debuting in 1992 as part of the original SNICK lineup, Roundhouse ran for four seasons on Nickelodeon and was co-created by former In Living Color writer Buddy Sheffield. 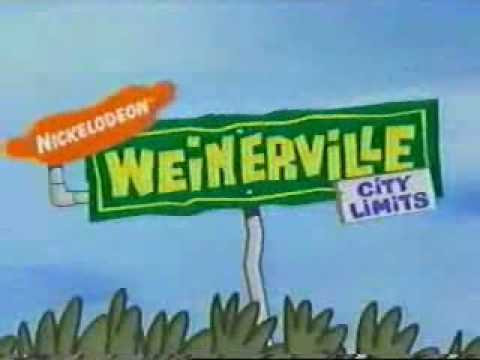 Weinerville was easily one of the weirdest shows to ever air on Nick. The name alone is pretty inappropriate, but add the adult heads on babies' bodies and that puppet that loved kicking things, and you've got yourself a one-of-a kind nostalgic freak show. The Brothers Garcia ran from 2000-2004 and featured John Leguizamo as the future voice of the show's main character, Larry Garcia.